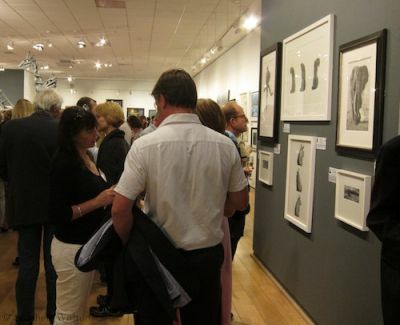 I was delighted to have two works included in the 2013 Wildlife Artist of the Year exhibition at the Mall Galleries. 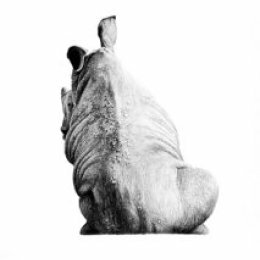 My Rhino Column picture sold and my Sentinel (Cheetah) image was used as the banner image on the Mall Galleries website and social media pages during the exhibition. It was a wonderful show and I was very proud to be a part of it. Please click on the images below to read more about the drawings. 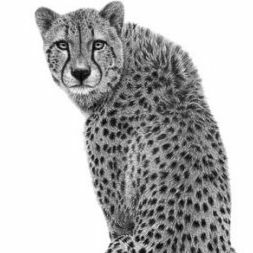 They are both part of my ongoing, series of three animal drawings, which I am increasingly enjoying.